DO YOU WANT TO MAKE THE BEST, MOST INFORMED AND ACCURATE DECISIONS POSSIBLE? ARE YOU CIVIC-MINDED? PHILANTHROPIC? A GIVER? 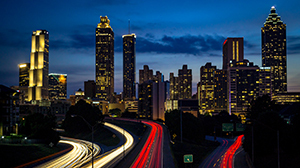 For more information and other upcoming events, visit the Events page. 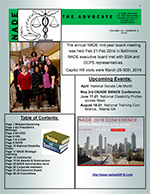 Learn about the benefits of becoming a member of NADE. Sign in for access to members only content. 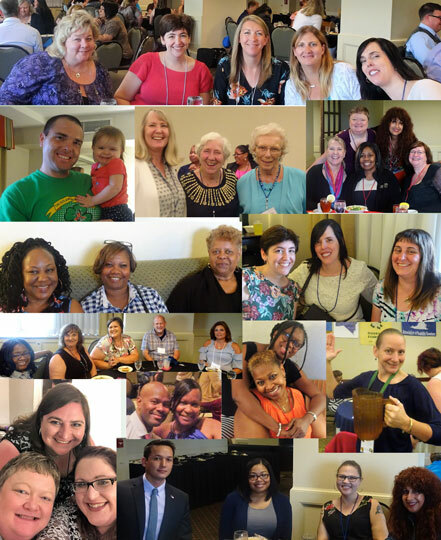 2018 Conference photos are available for purchase. 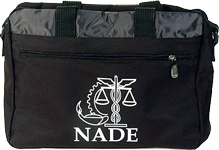 Order your NADE-branded merchandise today! The National Association of Disability Examiners is committed to continually achieve innovative methods for improving the disability programs incorporated under the Social Security Act, enhancing the disability profession for our members, and providing timely, effective, and quality public service. 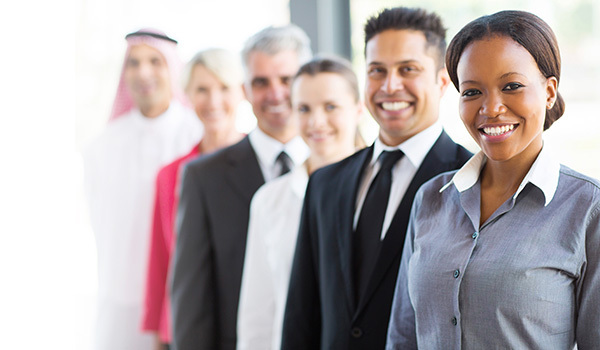 We fulfill this vision by formulating recommendations and perspectives, that are based on our diverse experiences, to our fellow members, the Social Security Administration, Congress, other interested stakeholders, and the public we serve. We strive to be proactive in how we express and offer practical and cost-effective solutions while ensuring quality disability determinations for the citizens of our country.